What is No Cover Up Summer? I’ve put together this Women’s Fat Loss system to help you avoid, overcome and minimize each of the mistakes I’ve made. We will all make mistakes because the body is ever-changing, but this system will help you to develop a lifestyle that’s much easier for you to reach your fat loss goals and maintain that fat loss lifestyle more consistently. 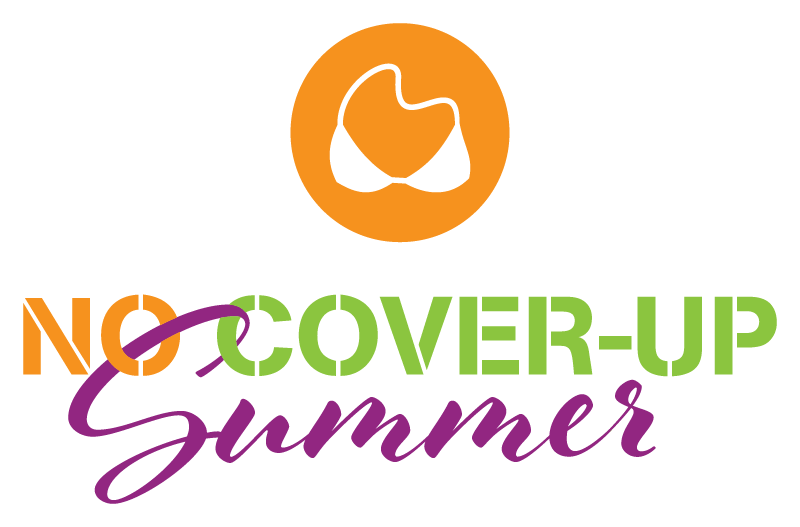 No Cover Up Summer isn’t just a program. It’s literally a master class and coaching system (if you joined the standard or complete packages) designed to teach and guide you through the training principles and nutrition strategies that work. What’s important to note is that NO one woman is the same as another. It will be up to you to take what you learn and apply it to your day, your schedule, your lifestyle and all the things that are unique to you. I don’t do the strict or rigid style you’re used to in dieting and other quick fixes. Apply, learn and adjust as needed to lose fat, increase energy and become a fit and confident woman again. This program is grounded in proven WOMEN’s training principles and nutrition strategies that work. It’s broken down into simple, step-by-step lessons that allow you to walk through each fat burning secret and craving-crushing tip. You’ll get workouts, nutrition guides, and motivational solutions for overcoming the usual mindset blocks as helpful tools, but I’m sure you’ll still have questions. As a matter of fact, you should. That’s why at a minimum you have the Lady Leader Lifestyle Private FB Group (all alumni of my programs) to bounce questions and ideas off of as well as Live Q & A calls every other week (This schedule will be sent to you soon.) If you’re in the standard or complete version then you’ll also have unlimited coaching, private calls and other ways to interact and engage with me.